In one corner, an under-performing side with a manager under increasing scrutiny and appearing to be living out the final days of his tenure. In the other, a side enjoying the elixir of a new manager showing some renewed resolve but not exactly pulling up trees in an attacking sense, as Chelsea take on Real Madrid live from the USA. If certain reports are to be believed, this may well be Jose’s last stand as Chelsea’s manager. As such one should expect a backs-to-the-wall gameplan to help an ailing defence which has conceded a whopping nineteen goals so far this season. It seems inconceivable that a Jose Mourinho managed team would only keep two clean-sheets in the opening ten games of any given season, but then again it hardly been a regular season down the ‘Bridge. They have, after all, lost twice at home so far this campaign, having never lost once in Mourinho’s previous 99 League games at Stamford Bridge. And it isn’t only the Chelsea hierarchy concerned with their current malaise – fantasy football managers across the world have bemoaned the lack of form from some of the champions’ key players. The chief culprits have been Cesc Fabregas and last year’s Player of the Season Eden Hazard, but even the likes of Diego Costa, Nemanja Matic and summer addition Pedro are suffering from a crisis in confidence. For those considering avoiding any of the Blues’ players in their fantasy line-ups this weekend, they may not be a beaten flush just yet. One source of hope exists in the guise of Willian. The Brazilian has stepped up to the breach manfully in the last few gameweeks, scoring two and assisting one in his last four games. His endless work-rate and under-appreciated skill makes him the one undroppable player in the team at present. He may be worth considering, as he is currently valued at a reasonable £6.8 million and has been selected by only 3.1% of FPL managers. In surroundings where everyone else is sinking around them, Willian is keeping his head above water. 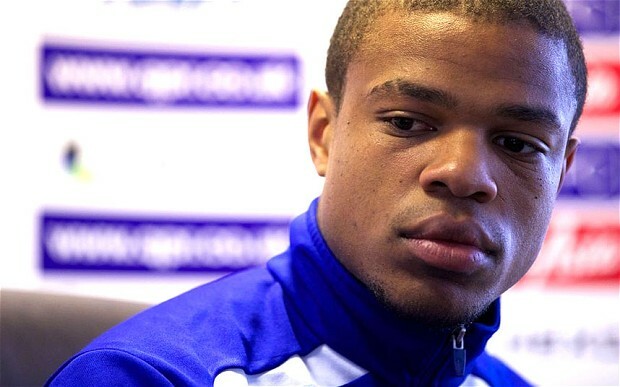 Another player that may well get more game-time than he is currently enjoying is Loic Remy. Doubts surround Diego Costa owing to a rib injury sustained in their Capital One Cup exit to Stoke City, and indeed with the overall fitness of Radamel Falcao. Therefore, the Frenchman could be thrust into action to lead the line on Saturday. Remy scored against Stoke City in that game mid-week, and while his Premier League minutes have been limited to just substitute appearances (he has only completed a total of 88 minutes so far), he has shown previously that he can be relied upon when called on. In a similiar backup role last year, he scored 7 League goals in 853 minutes of action, representing a goal every 120 minutes. Much like Willian, his £7.1 million pricetag is appealing – as is the fact he has only being picked by a paltry 0.4% of managers. He is also less likely to get involved in the silly stuff than the temperamental Costa, meaning there is minimal chance of him accumulating negative points for ill-discipline.